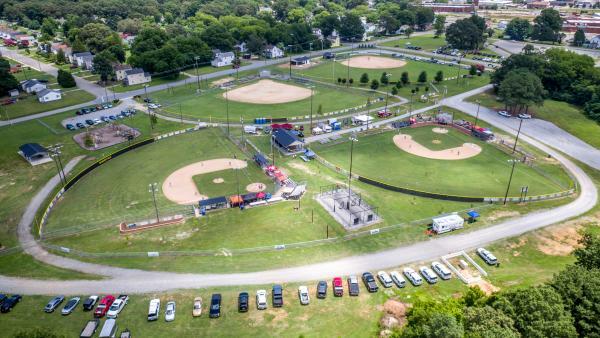 The Ledgerwood Athletic Complex offers 4 lighted youth fields for 12 and under baseball and 18 and under softball. 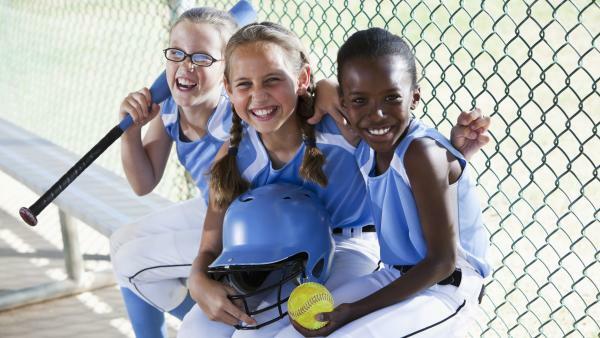 The complex is part of the Roanoke Rapids Parks and Recreation Office which serves the community by providing well rounded programs for sports related activities for all ages. Book your tournament now! Contact the Halifax County Convention & Visitors Bureau at (800) 522-4282 or (252) 535-1687.